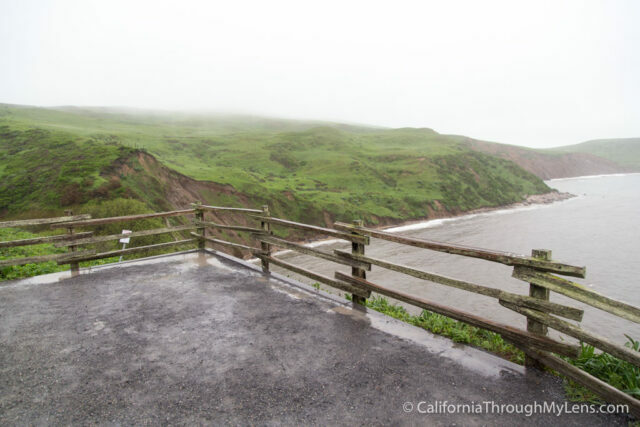 At the end of the road in Point Reyes National Seashore sits the beautiful Point Reyes Lighthouse and the short elephant sea overlook trail. 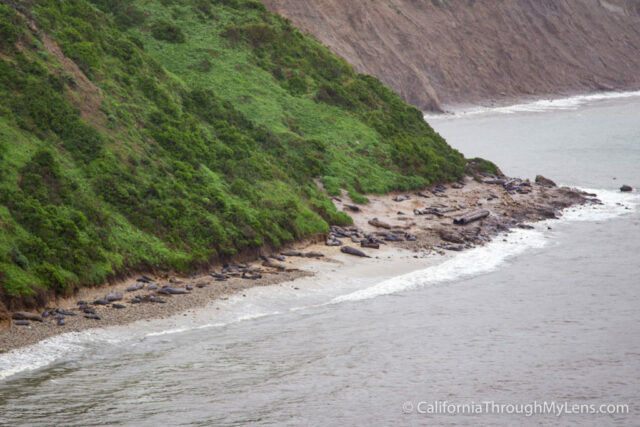 When I was recently there it was incredibly foggy, and the lighthouse couldn’t be seen, but I was able to take the elephant seal overlook walk and marvel at the hundreds of animals that lined the coast in front of me. Here is all the information. If you are driving on the main road through the park, you will want to turn left right before the road ends at the lighthouse parking area. From here the one lane road goes for about 2 miles before it ends at a small parking lot. 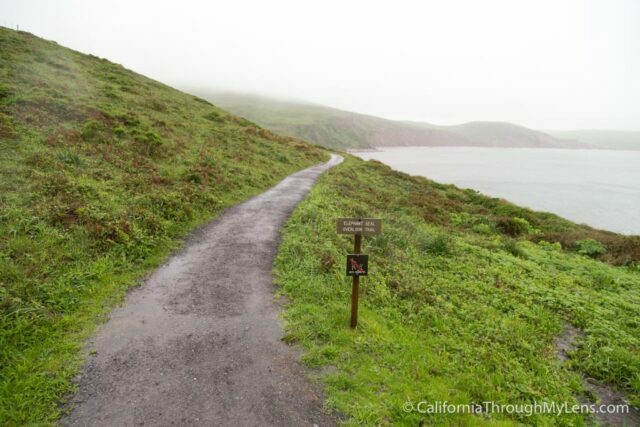 From the parking lot, you will head down the park road for 100 feet before setting off to the left on the elephant seal overlook trail. 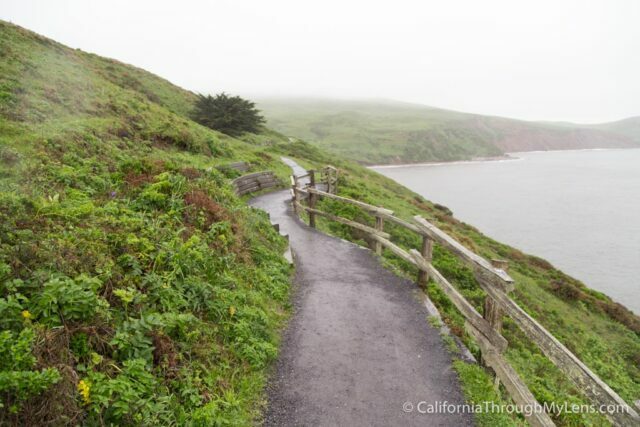 This trail hugs the coast for a short tenth of a mile before you reach the overlook itself. 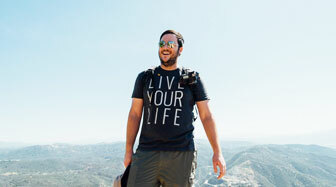 This overlook provides an excellent vista of the coastline extending off in front of you. 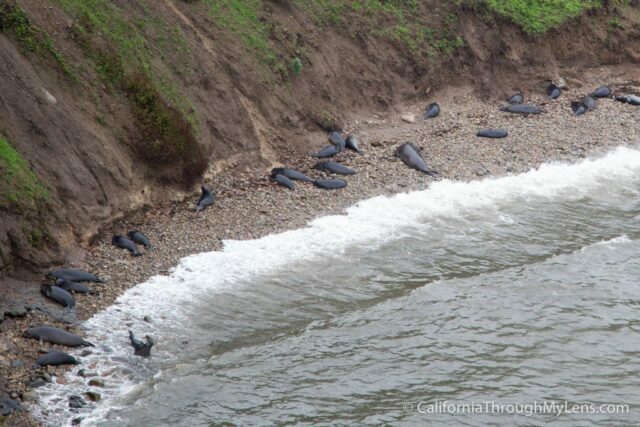 Below you will see a bunch of elephant seals relaxing along the coast as it extends out. At this viewpoint you are pretty far away from the seals themselves, so you can’t get a great view unless you have binoculars or a zoom lens. 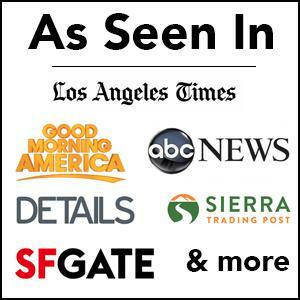 You can see them, it’s just not like other viewing areas such as San Simeon or Ano Nuevo. I took about 10 minutes to watch and photograph the animals before heading back out to my car. 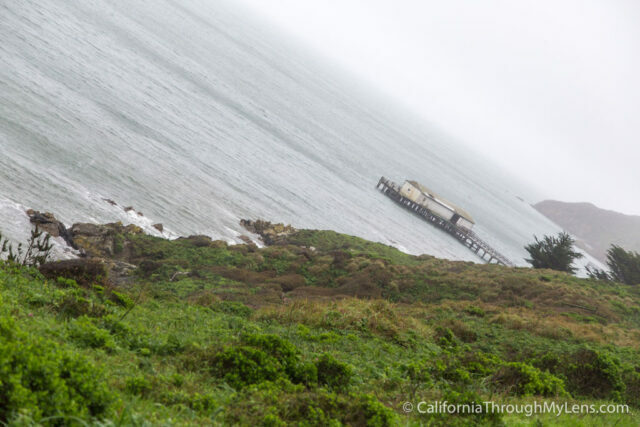 I stumbled on a lot more elephant seals at Drake’s Beach, so if you are lucky you may get to see them much more up close if you visit that beautiful beach. All in all, this short hike is a nice way to see these fun animals from afar, and it is an easy recommendation for a quick stop in the park. 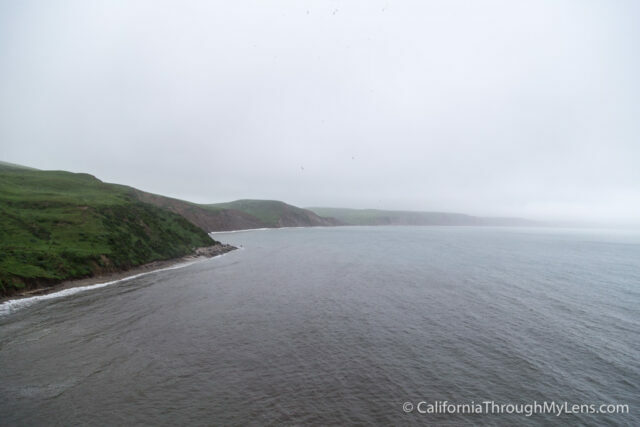 To read more of my recommendations for what to do in Point Reyes, visit this post.